Are you looking to visit Dinger City? JustBats.com has collected player and customer feedback regarding 2018 Slow Pitch softball bats (read customer reviews here). 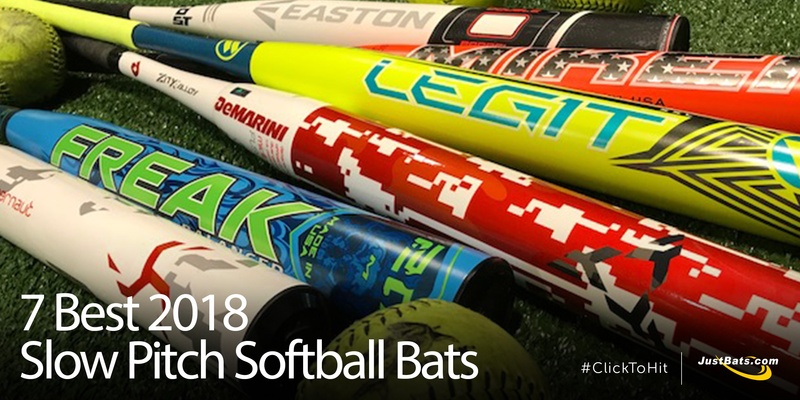 Along with first-hand knowledge, we've assembled the best 2018 Slow Pitch bats listed with key features to allow you to see the bats that can punch your ticket to Dinger City. Have you heard of Team USA softball legend and Miken Sports advisory staff member Denny Crine? 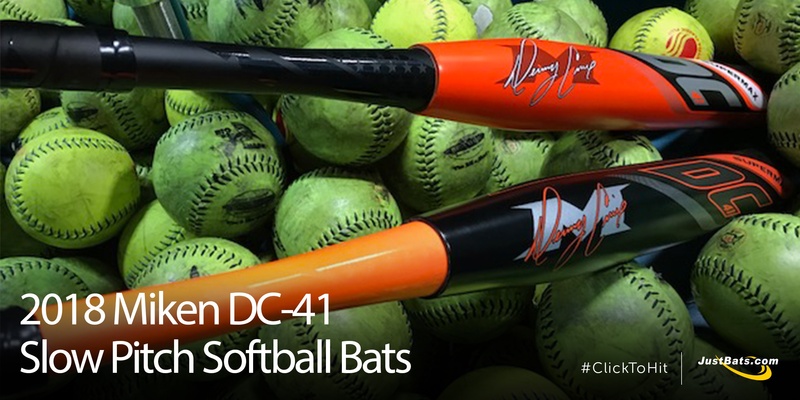 His signature slow pitch bat, the DC-41, has been a constant on fields across the nation for over five years. For the 2018 season, both the ASA and the USSSA model are ready to dominate diamonds and petrify pitchers with their best-in-class composite materials and industry-leading bat technology. Organizing a Slow Pitch softball tournament or participating in one should be fun. Swatting some dingers and drinking some beverages for a good cause or just to have an excuse to get together with friends is never a bad thing. But, do you just have a Slow Pitch tournament with standard rules and limitations? Or, do you mix it up? 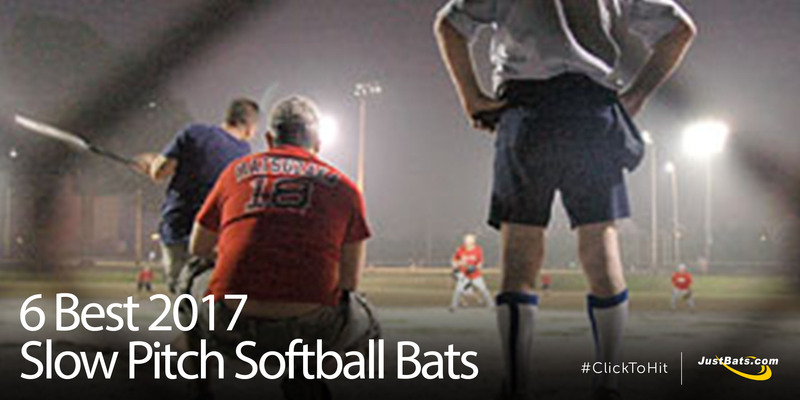 JustBats.com has collected some customer feedback on fun softball tournament formats. 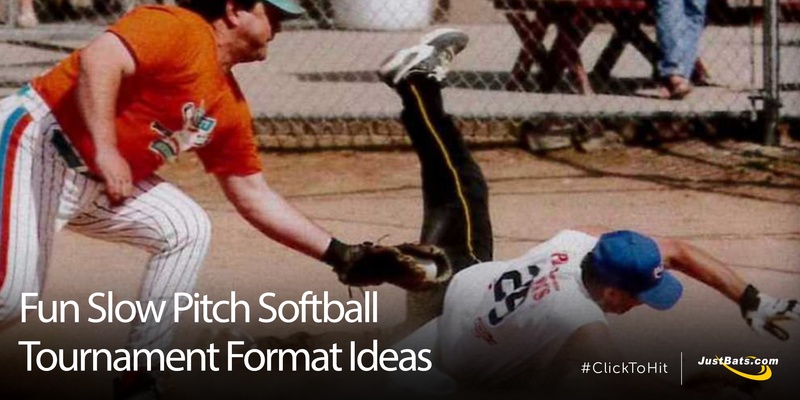 See if you would incorporate any of these Slow Pitch ideas to your next event or fundraiser. There's nothing better than slow pitch softball in the summertime. Softball allows athletes to get outside, compete against others on the diamond, and hit home runs with their favorite bat like nobody's business. The team at JustBats.com has had the opportunity to hear player feedback and read customer reviews on the 2017 models, and from what we've gathered, these are the six best slow pitch softball bats. Have you had the chance to swing one? Do you know Denny Crine? For those of you who didn't know, before Crine became a slow pitch softball star, he was drafted in the 7th round by the Chicago White Sox back in 1994. When his baseball career ended, he took his talents to slow pitch softball. As a member of Team USA and a part of Miken Sports, Denny is a legend on the diamond. He has eight World Titles in softball, was awarded the ASA Major MVP trophy back in 2005, and has played all over the world. His statistics and impact on the game of slow pitch will forever be enshrined. Now, let's discuss the bat that has been there right by his side throughout it all, the DC-41. 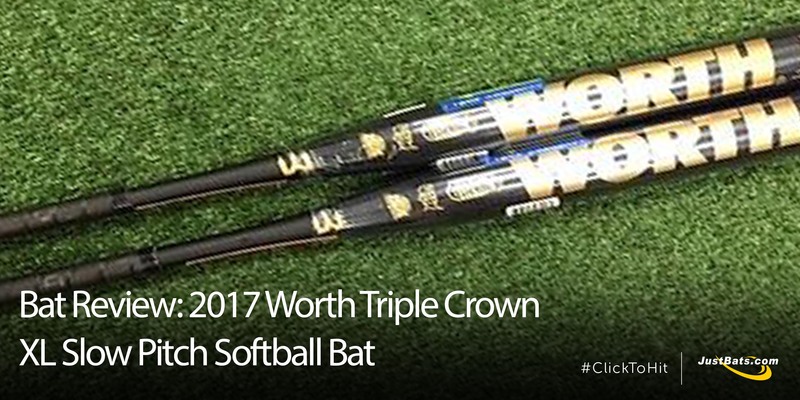 Fact: Worth sponsors the only two players in history to be awarded the Triple Crown for slow pitch softball. In 2004, Jeff Hall was the first player to receive the award, and then Greg Connell was the second winning it in back-to-back years from 2015 to 2016. While this slow pitch bat was created in remembrance of Connell's more recent Triple Crown awards, it is considered both Greg Connell and Jeff Hall's signature bat. The bat combines Worth's innovative technologies with classic cosmetics and is best utilized with the use of a Classic M Extreme softball. 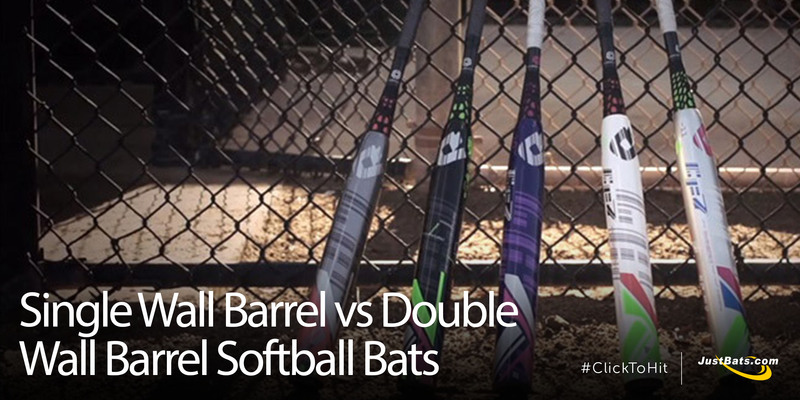 Finding the right softball bat is the single most important part of every player's game, and the debate between single wall and double wall bats has always been a topic of discussion in the softball community. In a sports world chalked full of league restrictions and regulations, it is extremely beneficial to know all of the ins and outs of your slow pitch softball bat. Certain Leagues will require a single wall bat while others will allow both single wall and double wall. Why is that? What are the biggest differences between the two? Which bat performs better? Does one have superior durability? How does the pop compare? Why should I use one over the other? Don't worry, JustBats has the answers. 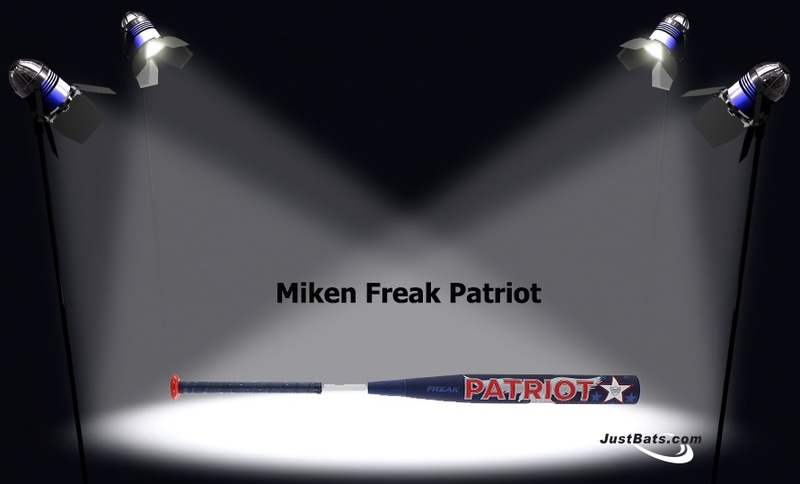 The Miken Freak Patriot has been praised as a great slowpitch softball bat, but it has an even greater cause. 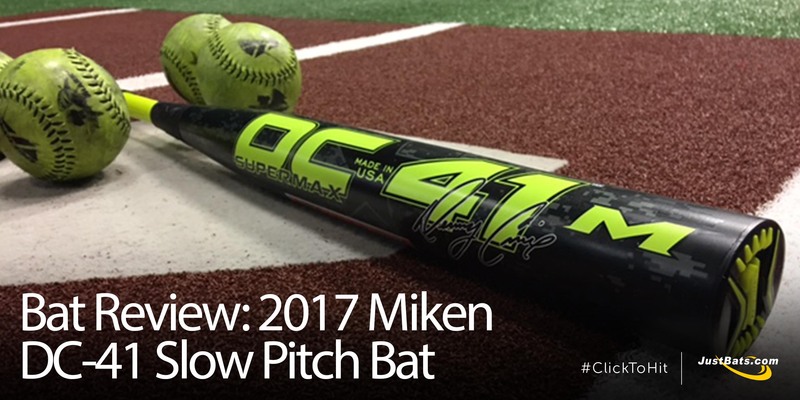 Miken created the Freak Patriot softball bat in an effort to honor, support, and bring awareness to the servicemen and servicewomen who have sacrificed so much for our country. To show their support, Miken partnered with K9s For Warriors and The Heroes Mission. A portion of the proceeds from each sale of the Miken Patriot (including those sold on JustBats) will be donated to each of these two altruistic foundations.